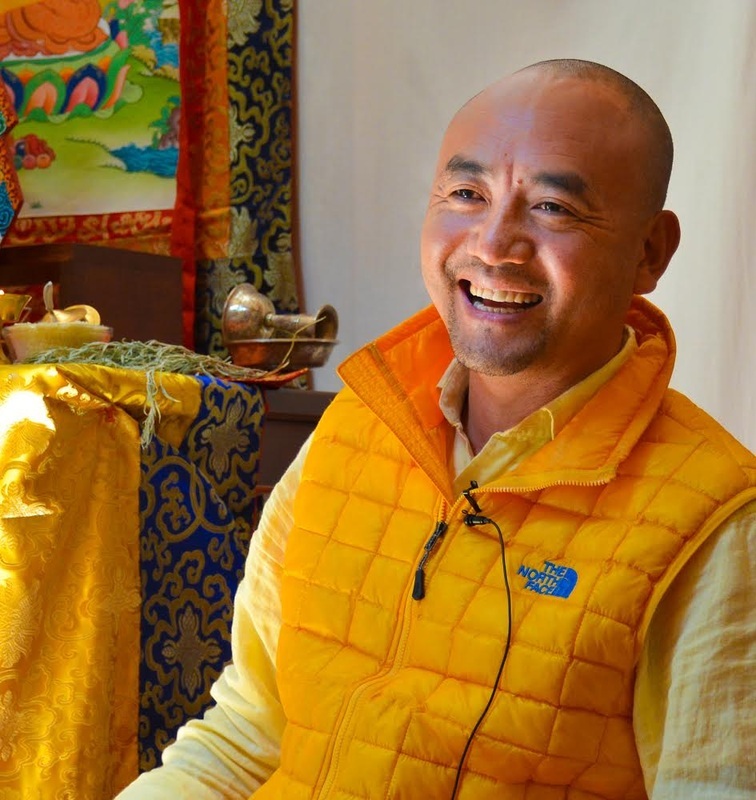 Learn to cook Tibetan cuisine with Anyen Rinpoche. This unique cooking experience will be led by Anyen Rinpoche, a meditation master from Amdo, Tibet, who will teach how to make authentic Tibetan momos. This is an opportunity to spend an intimate evening with an esteemed Lama while enjoying good food and learning the art of mindful cooking.